allnex recently acquired another resins manufacturer – Nuplex. Both companies had their own Intranets and had wanted to combine these into one and host it on allnex’ Office 365 Tenant. allnex’ existing Intranet was out of date and Nuplex’ was based on an Office 365 Team Site. They required an ‘all-in-one’ solution that would allow them to easily rollout a new company Intranet with easy creation of content, tagging ability via Managed Metadata and the ability to allow migration of existing content via ShareGate. 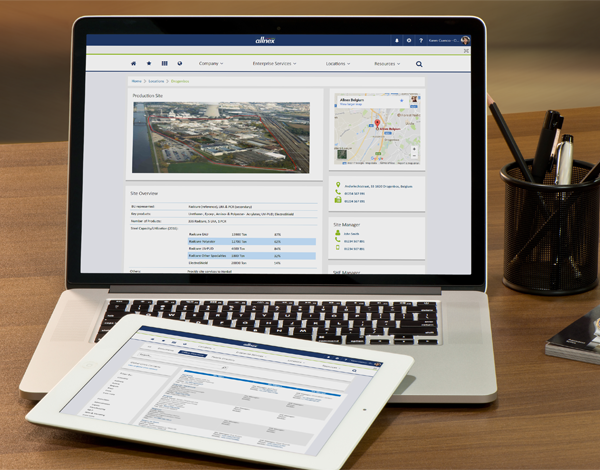 Another key requirement was the ability to communicate News and Announcements to the employees and gain increased user engagement which the existing allnex Intranet lacked. Using our Mercury Intranet Accelerator solution, we delivered a cost-effective Intranet which aligned the working practices of both business’s. Our search rollup Web Parts allowed allnex/Nuplex to easily display existing documents/content and bring these to the forefront of the new Intranet. The News and Announcements functionality of Mercury enabled employees across both companies to collaborate instantly and connect with one another. We worked in partnership with SharePoint resource at allnex, also delivering several customisations to further tailor Mercury to their needs. 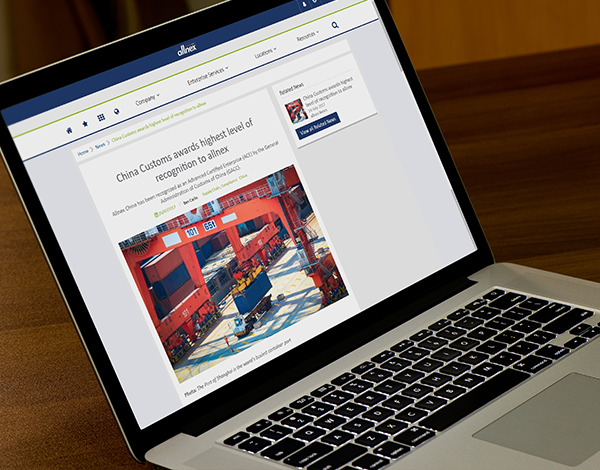 The complete Intranet was delivered in under 10 days to allnex’ Production Site Collection, enabling them to begin creating content. How Do I - Knowledgebase/FAQ solution for SharePoint and Office 365. Tagging – Managed Metadata integration to allow tagging of content/documents. Related Content Rollup – Automated rollup of related content based on Managed Metadata Tags. Mercury has enabled the corporate communications departments of Nuplex and allnex to quickly align, work together and streamline the publishing of News, Content and Announcements. 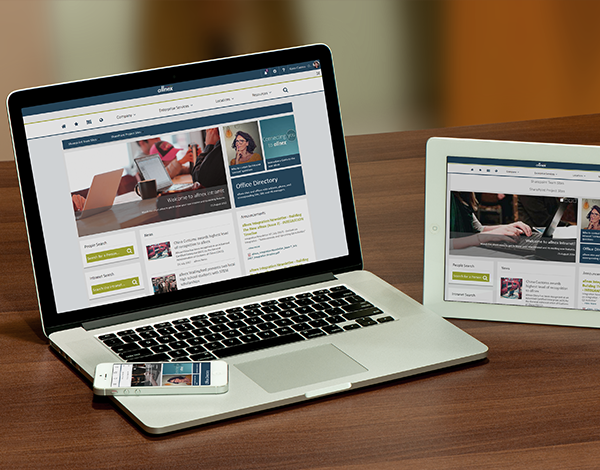 The new Intranet has simplified the process of employee collaboration, enabled the sharing of knowledge and has drastically increased user engagement. The speed of the delivery of the new Intranet coupled with our off-the-shelf solution has drastically sped up the process of integrating the two business’s together.